Baskets are a catch all display choice! 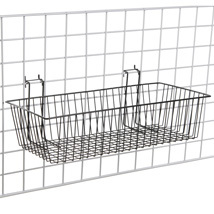 Multi-Purpose Baskets are designed to hold a variety of merchandise both large and small. 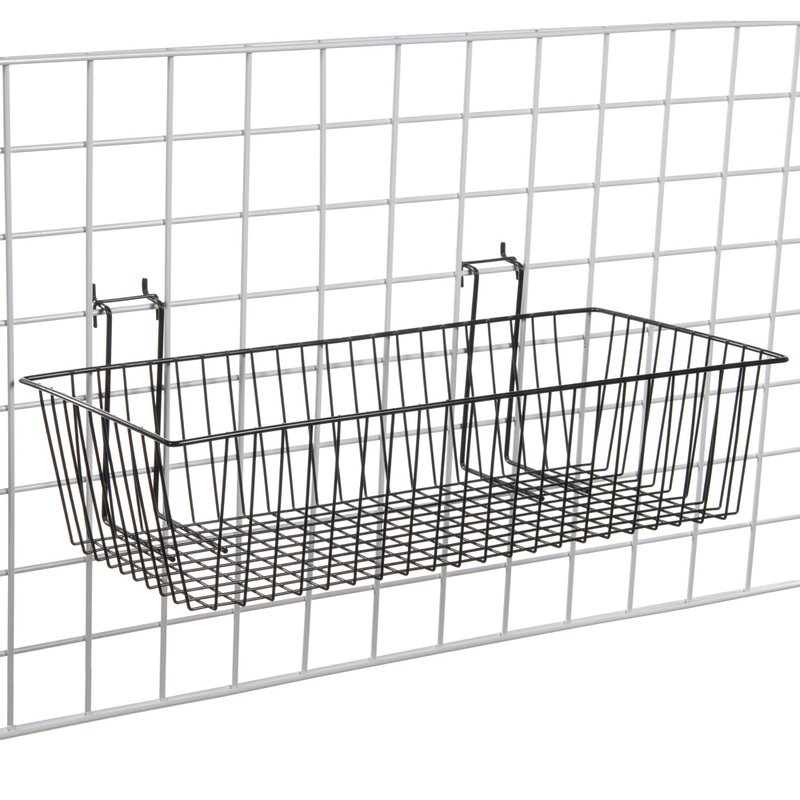 Basket fits on grid panels and displays. Available in black or white.